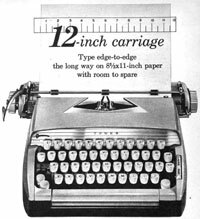 Tower 1949-1963 Tower was the Sears Department store and Catalog company's in-house brand for a number of things, but of main concern to us is the 13 year period that the "Tower" brand typewriters were sold. 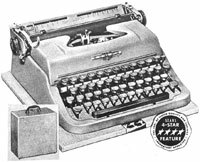 Sears purchased runs of machines from a handful of manufacturers between Fall 1949 through Fall 1963 and sold them through their national distribution network throughout the USA and Canada. 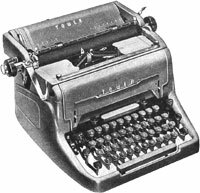 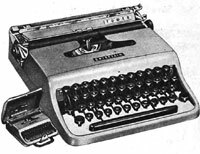 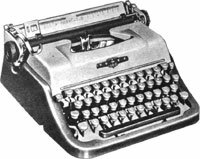 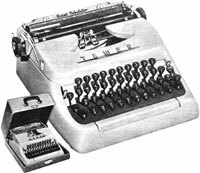 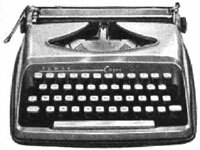 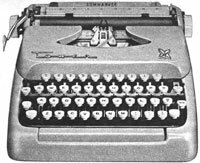 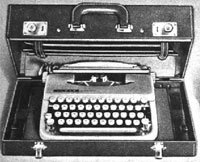 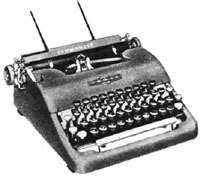 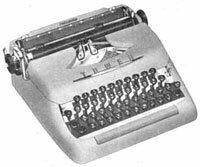 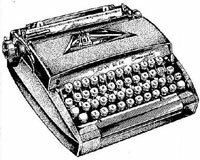 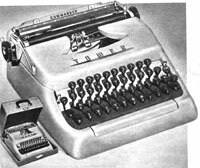 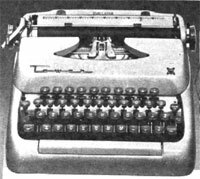 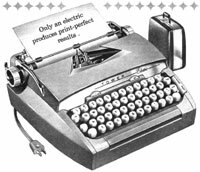 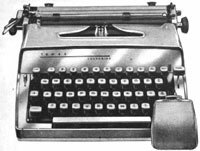 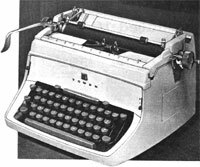 After 1963, the "Tower" brand was dropped from typewriters in favor of simply the Sears brand in the USA. 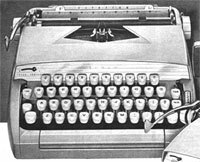 In Canada, Sears-Simpsons re-branded Patrias and Consuls as Towers around 1957. 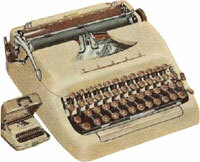 We're not sure if the Patrias were Swiss-made or Spanish-made, so try your luck at either. 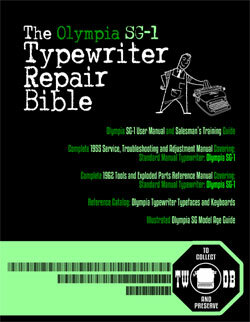 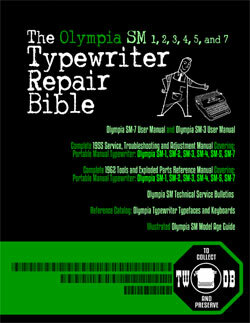 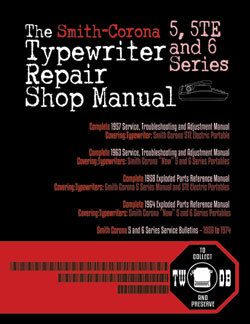 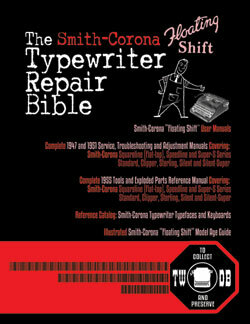 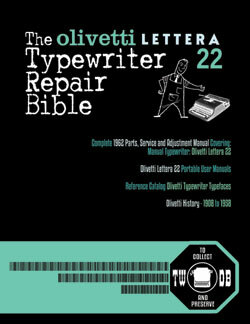 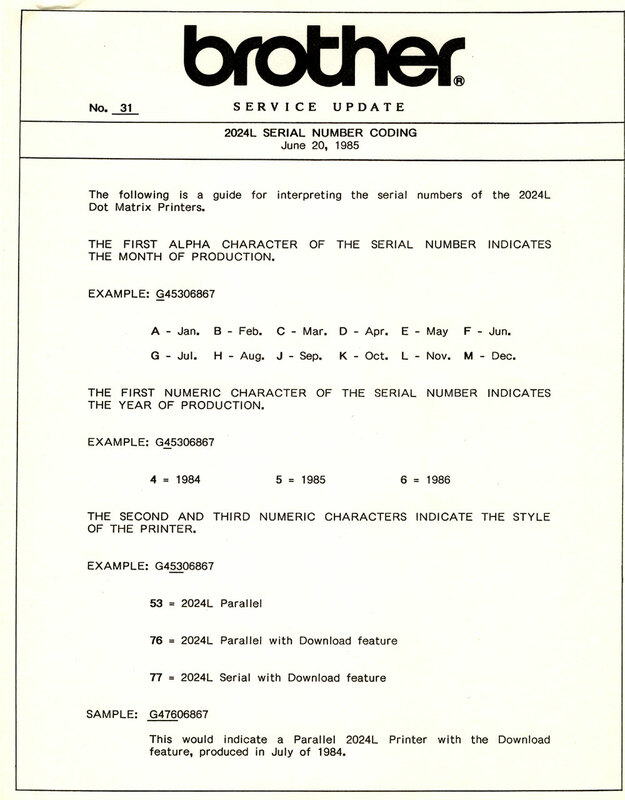 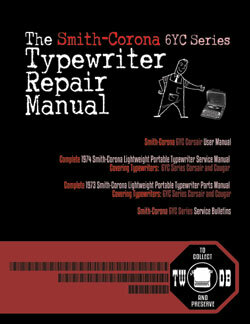 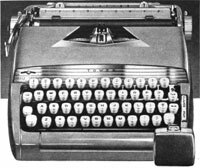 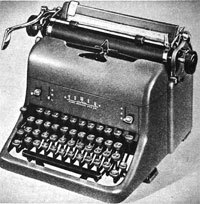 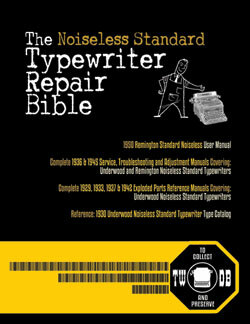 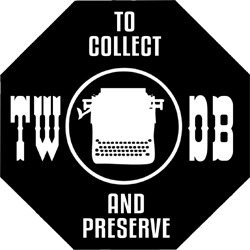 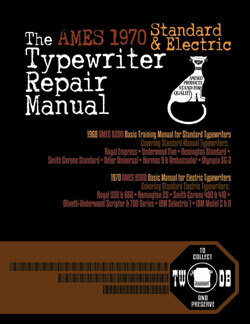 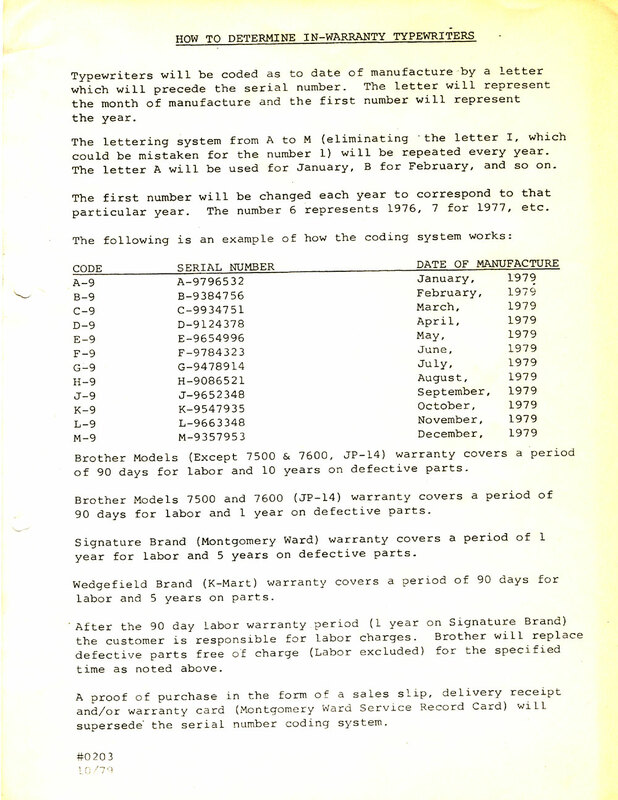 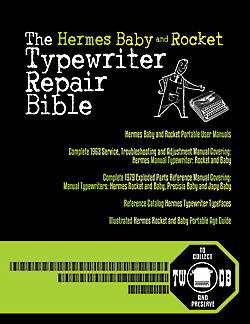 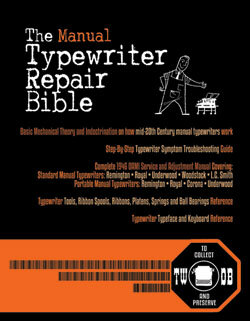 Tower Typewriter Serial Number Page Updated!